1 Bedroom Flat For Sale in Berkshire for Guide Price £230,000. 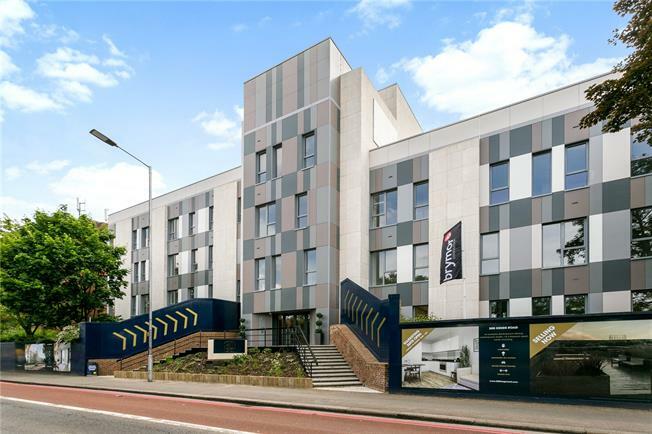 300 Kings Road is an exclusive development offering contemporary studio and 1 and 2 bedroom apartments within the thriving centre of Reading with prices from £230,000. Benefiting from a landscaped sky garden and the convenience of a concierge, elevator to serve all floors, 300 Kings Road has been created to surpass the expectations of today's busy professional. 300 Kings Road will provide an exceptionally convenient base for all walks of life - from young professionals to families, and from those seeking to get on the property ladder to those wishing to downsize in style. Everything is conveniently in place, excellent education, recreation, entertainment and town centre shopping. And a host of cultural pursuits can be found within a 2-mile radius of the development.